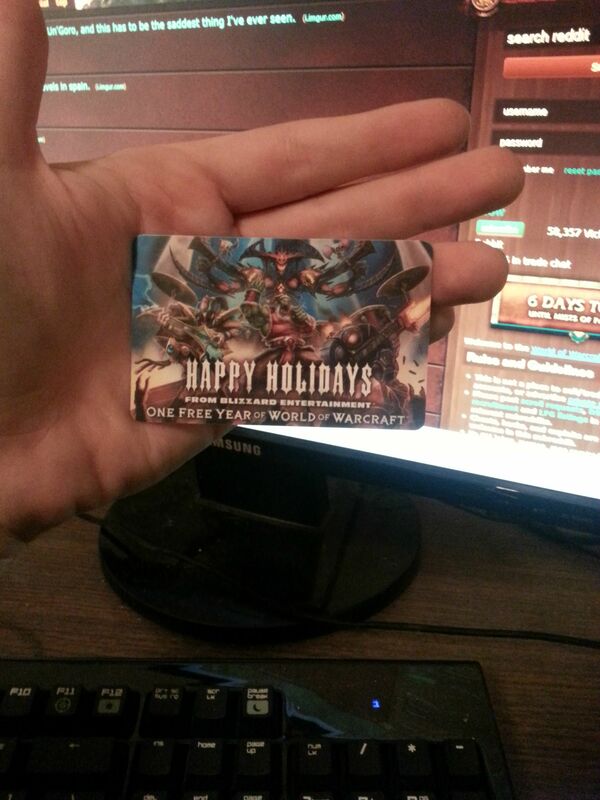 Master of World of Warcraft : They have lifetime cards too. They have lifetime cards too. "Sir, it seems like a WoW-player has escaped and enjoying some time outside"
"Just wait... I'll get him back... Just wait..."
"Sir if we don't act fast queue times may exceed 30 minutes"
"He's a tank! He must be retrieved at all costs!" "Deploy the Agents! Canvas the bars! We must get him back!"